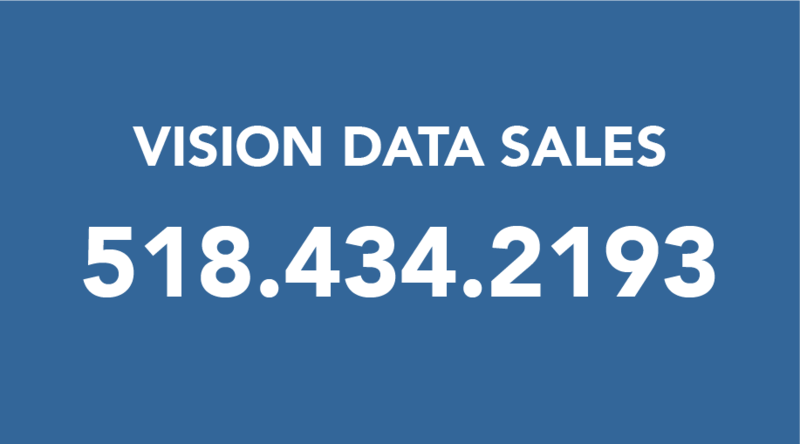 Vision Classified Advertising provides complete Ad Taking and billing capabilities from a single screen on each user station. The system provides for Ad Creation, including logos, photos, borders, etc., and even the most complex rating for multiple insertion selling and combination rating for up to 99 different publications. Daily ads are sorted with column headings and logos included and output to a printer, or to the Vision Pagination System, which places Classified Display ads and automatically "flows" classified line ads around them, creating finished pages. Upsell prompts (user defined) appear immediately when classification is selected. No need for operator to call them up. Callback report detail allows easier reselling and rerunning of ad without rekeying copy. Note Fields allow extensive on-screen notes on transient and commercial advertisers (Anniversary dates, product lines, etc.). Unlimited "Flat Charge" fields allow easy implementation of special promotions and seasonal sales packages, not available on most other systems. System promotes combination selling into up to 99 different publications on a single screen, with complete on-screen pricing and prompts. Optional ICSS, Complete Customer Service with Classified, Circulation and Display Ad Billing on one user screen. All 3 applications reside on a single server and communicate and update all relevant information between each other. Any single customer service representative can provide any or all of your services to any caller. Up-selling is provided across all applications, and key demographics are provided to further assist with up-selling. All address information and any other common data are updated in each application simultaneously. A newspaper can offer a subscription promotion with a free classified ad and can have the subscriber screen create a classified record. Newspaper vendors who call to change their single copy draw can be encouraged to place a Classified or Display Ad at the same time. How friendly is Vision Data's Classified System? Ad copy is entered in a "WYSIWYG" mode so the ad taker can actually see how the ad will look in the paper as it is being typed in. The ad taker can "call-up" previously scanned artwork, logos or photos and automatically insert them at the desired location in the ad copy. Function keys for commonly used typesetting commands make easy text entry. On-line, user definable dictionary and spell-checker.